Biscoe Wilson Architects were commissioned to design and document a new Toll office and warehouse in Rockhampton. Biscoe Wilson Architects have extensive experience with both industrial and commercial architecture, and working with AHRENS. 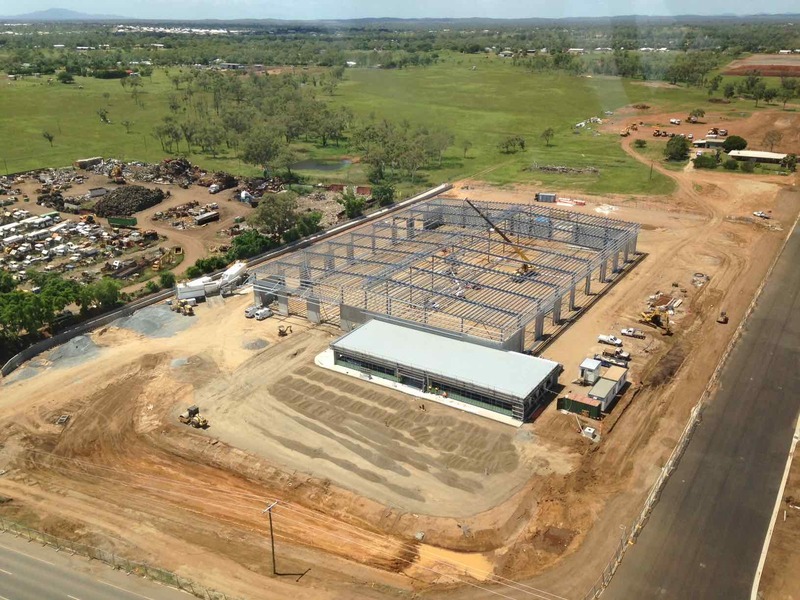 [20.03.2014] Toll Rockhampton in construction.